Positive: Good design; very good screen and microphone; good speakers; convenient backlit keyboard; quiet cooling system; very long battery life; decent gaming performance. Negative: Webcam; price. 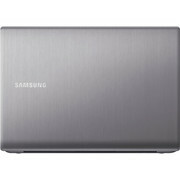 Model: The Samsung 770Z5E-S01P is a robust laptop with a slim profile and quality hardware. Design is kept simple and the entire device is themed with a silver brush metal finish. Some may consider the overall weight to be a touch heavy at 2.4 kg, but the solid build quality feels premium to the touch. Display is a 15.6 inch Full HD panel with superb colors and clarity. Its touch screen capability seems somewhat an afterthought due to the lack of precision. 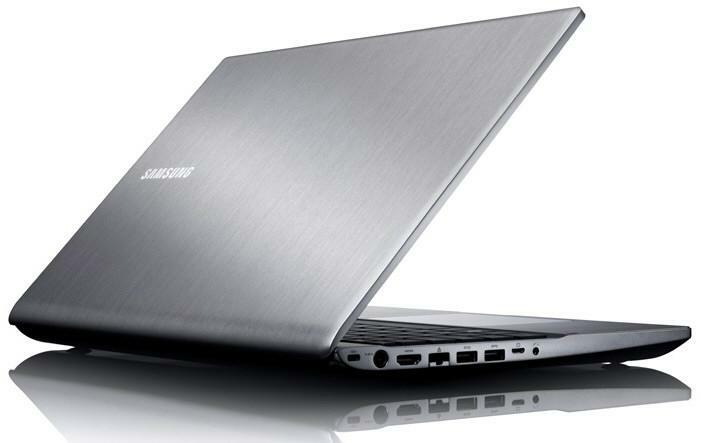 The Samsung 770Z5E-S01P runs on Windows 8 with the option to upgrade to Windows 10. 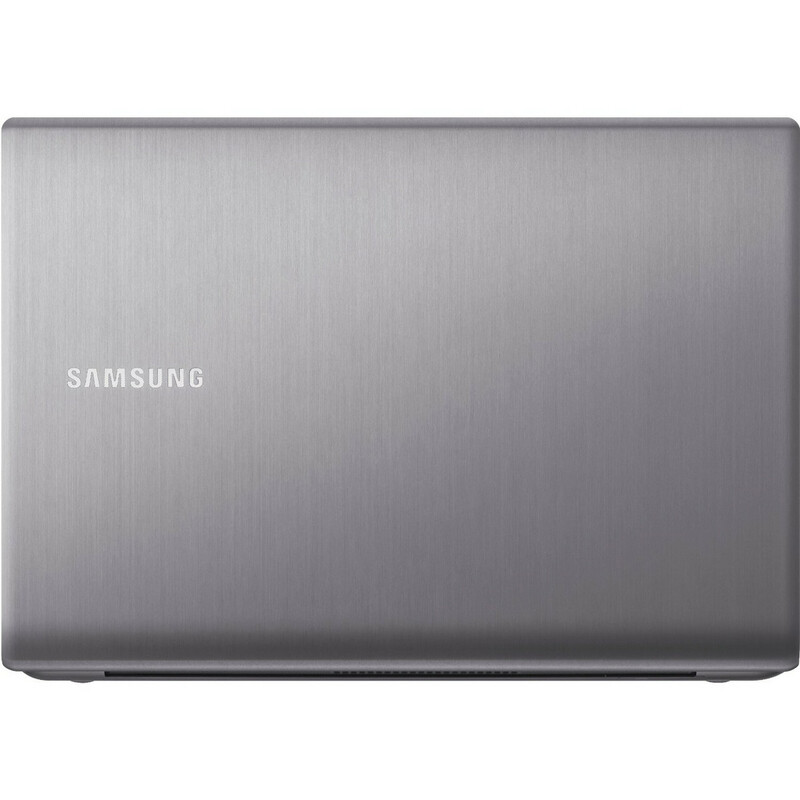 Hardware on the device comes in the form of an Intel Core i7-3635QM quad-core processor at 2.4 GHz, 8 GB of DDR3 SDRAM, an AMD Radeon HD 9970M GPU with 2 GB of GDDR5 VRAM and a 1 TB HDD. Audio quality is acceptable with the stereo setup and compliments the device as an overall multimedia platform. 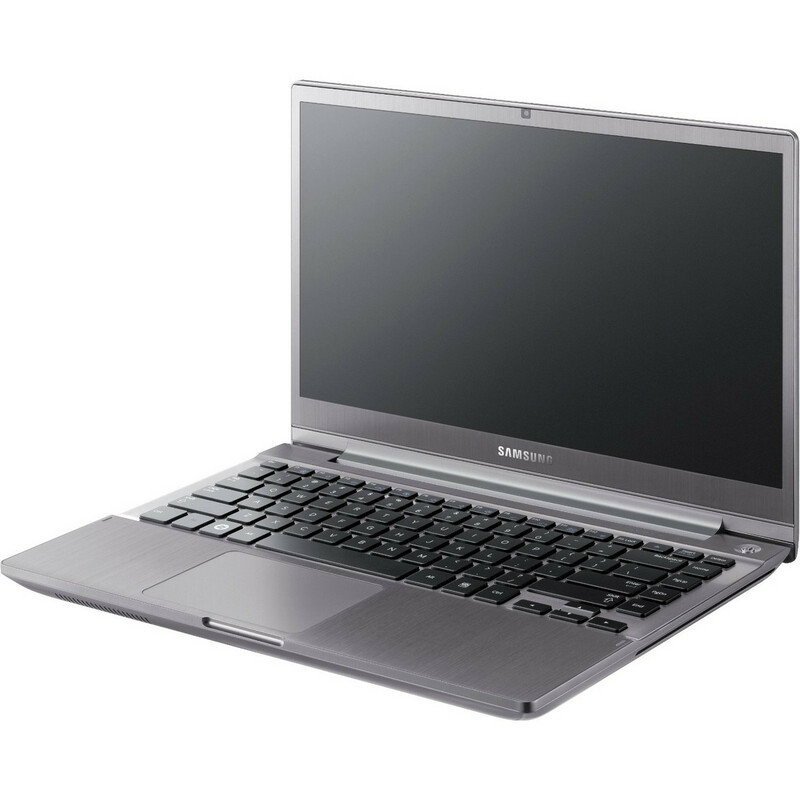 Other features found on the Samsung 770Z5E-S01P are Bluetooth, an HDMI out, a USB 2.0 port and an Ethernet port. Samsung could have definitely included more features for the price but the device makes up for this by sporting a large capacity Lithium Polymer battery with up to 8 hours of usage. AMD Radeon HD 8850M: High-performance GPU based on the same chip as the HD 7850M. With these GPUs you are able to play modern and demanding games fluently at medium detail settings and HD resolution. » Further information can be found in our Comparison of Mobile Graphics Cards and the corresponding Benchmark List. 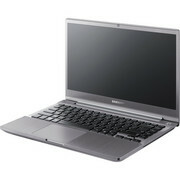 3230M: Fast Ivy-Bridge-based dual-core, includes HD 4000 GPU, core clock 2.6 - 3.2 GHz» Further information can be found in our Comparison of Mobile Processsors.